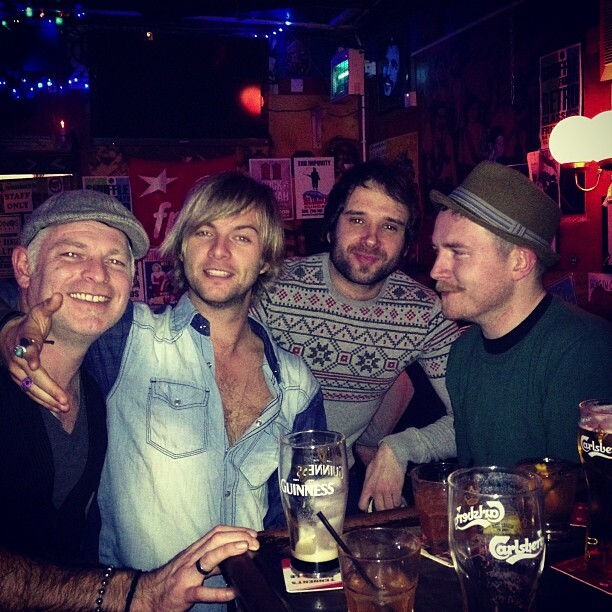 It's good to be inicial. . Wallpaper and background images in the keith harkin club tagged: keith harkin celtic thunder keith. This keith harkin photo contains brasserie, pequeño restaurante, and bistro. There might also be cerveza de munich, munchener, cerveza munich, mesa del comedor, tabla de cena, and bar de vinos.